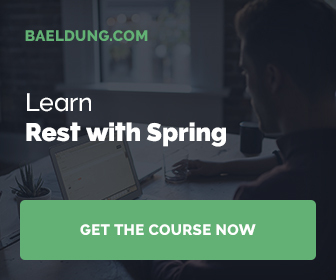 Sometimes it may be needed to use manual validation in Spring MVC @Controller. This is very simple with Spring’s org.springframework.validation.ValidationUtils class. Learn how to invoke a validator in two different scenarios. In this scenario, I have a user form with username field. Username field is validated with custom validator in order to verify the existance in e.g. database. // success, form is valid! org.springframework.validation.ValidationUtils is a class for invoking a org.springframework.validation.Validator. Please note that user parameter is followed by org.springframework.validation.Errors object. Spring initializes this object but it is empty and can be be passed to a invokeValidator method.